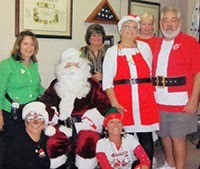 While elves in Santa’s workshop build toys, Santa’s elves from Viera, Fla., Lodge No. 2817 spread Christmas spirit to community members in need. Using an Elks National Foundation Promise Grant, the Viera Elks partnered with Grandparents Raising Grandchildren to hold a Christmas party for 52 children and their grandparents. The party—full of food, face painting, crafts and fellowship—was fun for all ages. 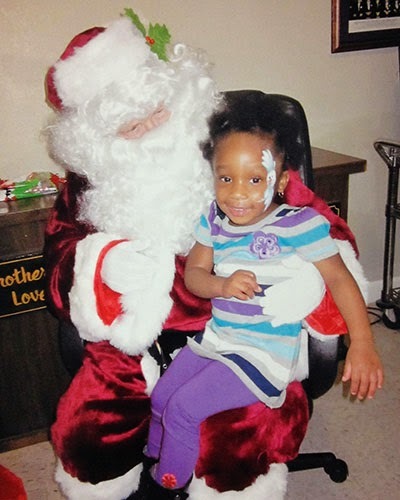 The children had the chance to meet the Elks’ special guest—Santa Claus! After telling Santa their Christmas lists, each child received a gift. Their grandparents’ Christmas wishes came true too—they received meals to take home, family time, and new friends in the Elks.